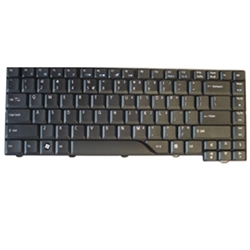 Description: New Acer Aspire/eMachines laptop replacement keyboard. US Version. Part #'s: KB.INT00.442, KBINT00442, NSK-H371D, 9J.N5982.71D, PK130470100, PK130470200.